Last edited by UnlikeUday on Tue Feb 26, 2019 4:10 am, edited 12 times in total. They really should go somewhere warmer for pre season testing in my opinion, they almost needed snow tires in the pre season test at the start of this year, they say it's too expensive though. When they are spending loads of money anyway, what's a little bit more, they should either just share the cost or get the FIA or Liberty Media to pay for it. I feel like Abu Dhabi would be better, they'd make it a bit of an event in itself. Maybe that's a bit of a pipe dream but certainly testing at a chilly Barcelona seems like ot would have linited returns. I have just come across this article about the 2019 season and there is a section talking about pre season testing and it says that the FIA plan to broadcast the pre season tests but haven't said (or maybe haven't decided yet) how this will happen. It's going to be broadcast on F1 TV. Aside from that, I don't know if any of the networks are picking it up. Thanks for this, maybe it will be live on Youtube then. Sky Sports will be presenting live coverage of the afternoon sessions (1pm - 5pm) of the pre-season tests. That's good, so just 4 weeks and of we go again. Yeah if anything you would think it would be the other way round with test 2 being more important than test 1? For the dedicated fans, yes. But the first test is where people see the new cars for the first time, and it's also 'the return of F1' for the new year. I suspect the appeal of the first test is indeed broader than the second. The second test is just refining cars and doing long runs - more useful for trying to figure out who's on top, but probably less interesting to your casual viewer than seeing which cars sputter to a halt out of the garage and which don't. Agree with Poker... surely the casual viewer wouldn't be that interested in pre-season testing anyway? Yeah I wonder if there is really much extra cost for Sky to show it anyway? The channel is there just running old stuff while the testing is going on and they already have people out there recording/interviewing because we get highlights each day anyway. When you've got a dedicated F1 channel it seems like a no brainer to show it to me, why not? Viewing figures won't be high but they will be higher than when showing a half hour interview feature with Alonso for the 300th time. I agree there's more actual excitement in seeing the new cars on the track for the first time but like JN23 said are casual fans going to want to watch it, it's essentially quite boring to watch, you have to be a fanatic to watch it and appreciate it, and in that respect for us fanatics there is far more relevance in the second test. 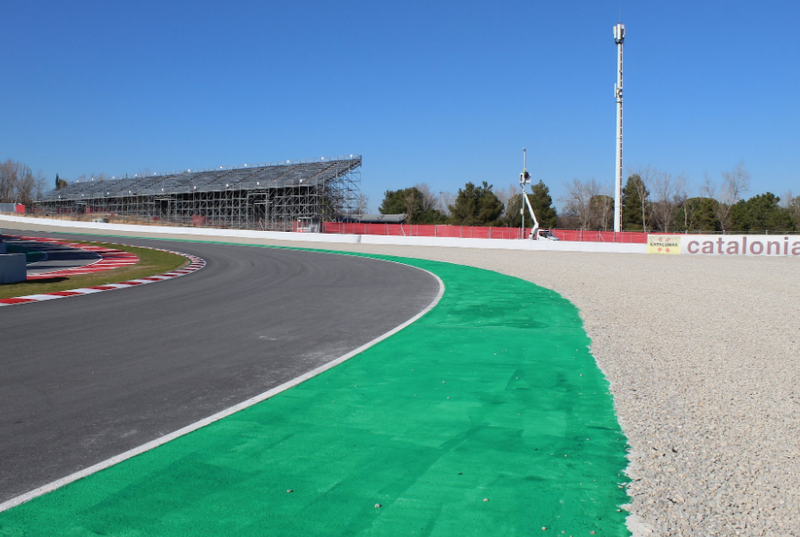 In the first test there are lots of systems checks, maybe slow running with the sensors fitted to the car, likely to be also reliability issues, in the second test the cars are more ready to be run hard and the cars are doing more race simulations and qualifying simulations. Yeah hopefully they will show both tests, maybe we would also get a lot analysis as they try to decipher the race simulations trying to work out the pecking order? 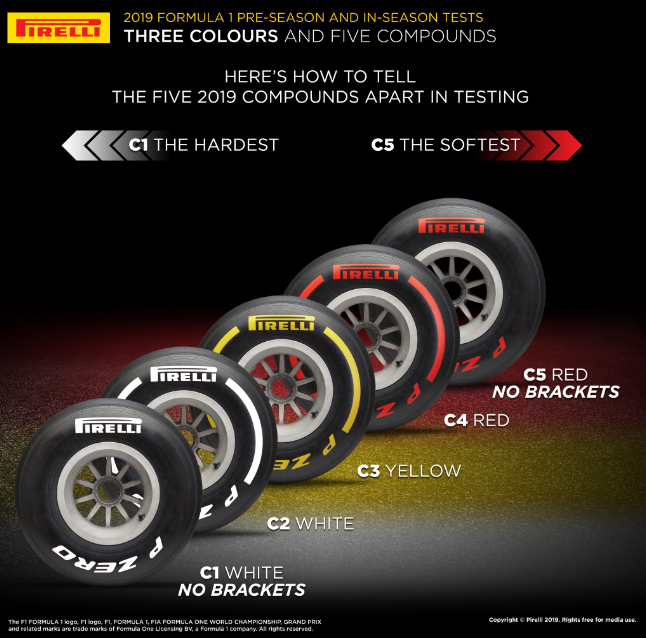 Pirelli has given the names of the tyres which will be used for pre-season tests as well as in-season test. Compound C5? Ugh, I think I preferred hypersoft after all. Won't be long until there is confusion between the white for C1 and C2 and the red for C4 and C5. I think this system is just for testing. Does F1 TV have an app yet for smart TVs/Game consoles/Roku/etc. yet or do you still have to use a computer? Not that I'm aware of, no - which is a huge annoyance for me. I use a Roku for all my TV watching, and as of now the only way I can watch F1 TV on my big screen is to screen share a smaller device. With any luck, now that the service appears to be stable they'll be looking at expanding it this year. 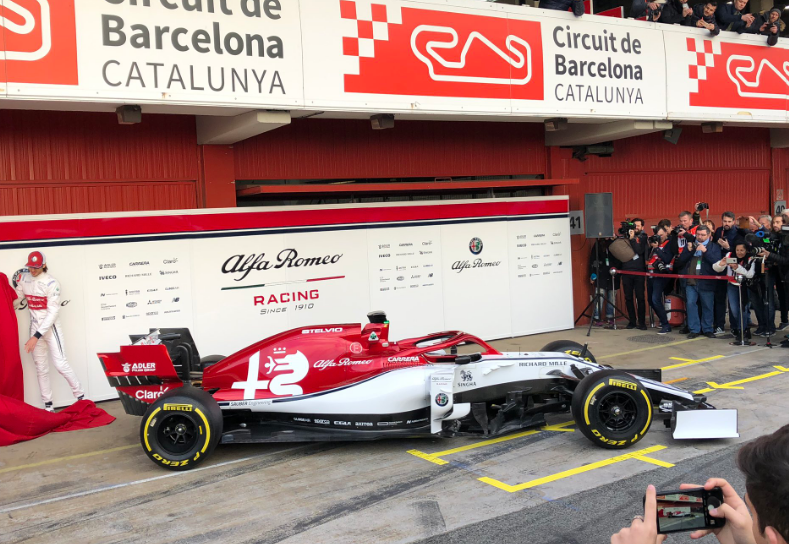 Looking at the Haas car, the new front wing seems simpler than last year's but is it even wider? Maybe the cars will race a few cm closer but remove eachothers' wing every time they pass! This years front wing IIRC is 200mm wider and 40mm higher but simpler. No endplate elements to wash the air outward, no (or limited) vanes below the main plane, and simpler elements above. Why, exactly? I'm guessing it's for motorcycles, since I can't recall seeing an F1 car ever have trouble there. Collisions at that corner basically don't happen. Williams to miss 1st day of test! You would've thought Williams would've started work on their 2019 car pretty much as soon as they worked out their 2018 creation was a basket case, which was pretty evident early last season to be honest, & to hear this news is tragic. What a shame. Really hoping Williams can put 2018 behind them and start building themselves up again but this news doesn't bode well. Has there been a modern example of a team missing the forst day of testing or even the first test and going onto a good season? I’ve heard the C4 compound is explosive over a single lap..
Looks good! Simple, but strong. This is probably it's best view, though - the last car looked good from the back, okay from the side, and weak from the front. Haven't seen this one from the front yet. A few minutes in, and my first impression from the F1 TV feed... no Crofty! 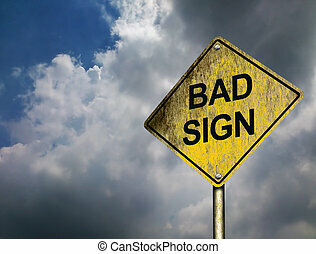 Hang on, hang on..we have a red flag. Which car has already broken down?